Ransomware is a software that is designed to block access to any system, files or operating system until we pay a certain amount to the attacker. Most of the time the attacker will encrypt the files of the computer and they will provide the key to decrypt only after paying the amount they are demanding. 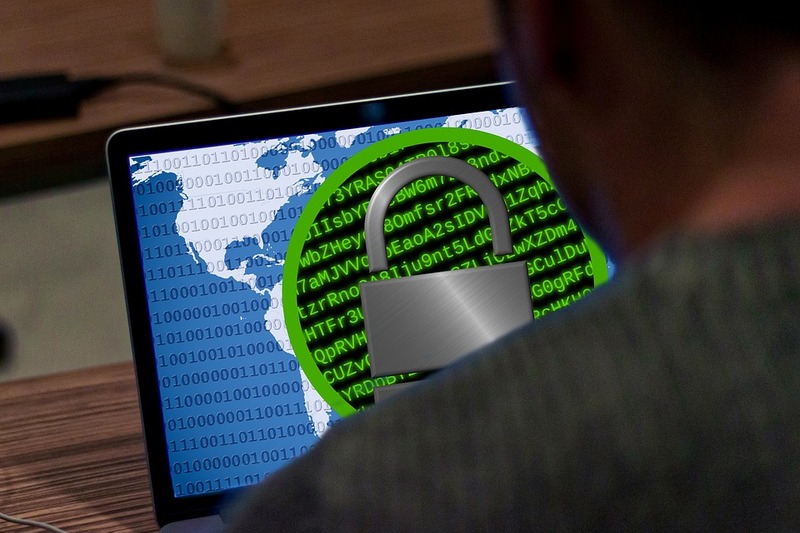 Most of the ransomware attack will give very limited time to the victim to pay the demanded amount and if they fail to decrypt it within the timeframe ransomware is able to automatically corrupt and delete files from the victim. Although, there is no guarantee of getting access to files and system after paying the ransom to the attacker. Attacker generally uses cryptocurrencies as a payment method so they might ask for cryptocurrencies like Bitcoin and Monero as a ransom. One of the most popular ransomware attacks is WannaCry ransomware attack which occurred in May 2017. More than 300,000 computers with Windows OS were infected by this ransomware and the attacker had demanded $300-$600 in bitcoin to decrypt the computer. Ransomware is a serious threat as it can permanently encrypt important files and delete it from the computer. Therefore, it is very important to prevent these kinds of ransom malware and the steps mentioned below will help to prevent ransomware attacks. Regularly update your Operating System and other software because this will help you to apply required patches on your OS released by the vendor. Applying patches will fix the known bugs on OS and software which will prevent your computer from being the target of bad guys. Use a trusted antivirus and antimalware program to prevent possible ransomware on your computer. As antivirus and antimalware software regularly update their signature for known malware and virus we must install trusted antivirus software on our computer to get rid of the ransomware. Also, it is important to regularly update the antivirus program. Never Install unknown and untrusted software with administrative privileges, if you give administrative privilege to bad software they might modify system files and create a backdoor. Therefore, it is not a good idea to give administrative privileges to software from unknown sources and malicious nature. Don't install any third party software if you don't know what that software is doing on your computer. Only install software that you need from a trusted source and from an official link only. Don't open email attachments without knowing the sender of the email or without knowing what is attached in the email. If you find anything suspicious you can check those attachments on sandbox environment or in a virtual machine. Also, don't click on suspicious links that you get on email, you can be a victim of a phishing attack and ransomware. It is always recommended to make a backup of your important data. You can make a backup of your data in your local hard drive or in the cloud. In case if our computer is infected with ransomware we will have backup data with us so that we can wipe our hard drive and re-install the OS. Never pay attacker ransom if your computer is infected with ransomware as there is no guarantee of getting access to the file after paying. Paying ransom means you are funding bad guys and motivating them for bad works, so never pay the ransom. Instead of paying the ransom, wipe your hard drive and restore your files from backup. If you follow the guidelines mentioned in this article then you can get rid of ransomware from your computer. If you find this article helpful, please share it with your friends, thank you for reading.